This is an AMAZING Sailor Moon Montage. 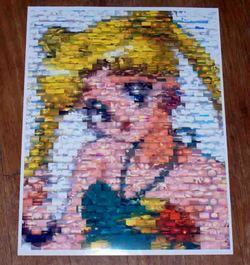 At first glance this looks like a picture of Sailor Moon but look closer. 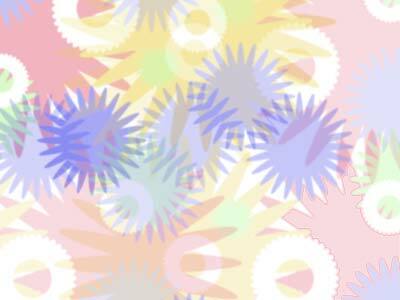 Its actually 100's of mini-pictures that are 1/4 inch by 1/4 inch with remarkable detail (click on "close up" image). 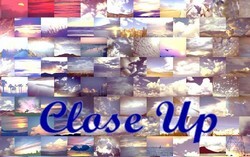 The mini-pictures are of every imaginable beautiful cloud formations, horizons and sunsets. The entire item is 8 1/2 inches by 11 inches and perfect for framing.